Cool, right? A bunch of different pieces like this can be transformed into a heart! 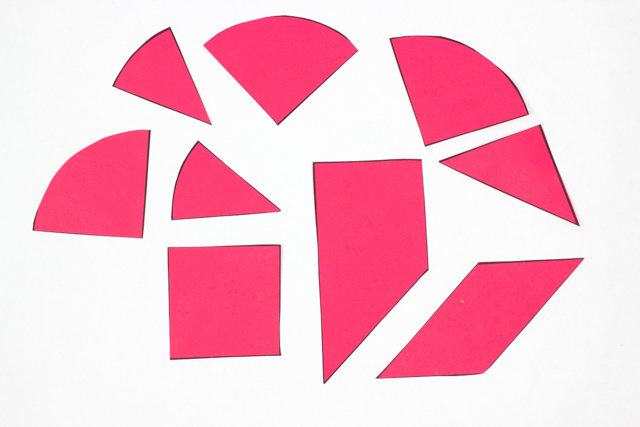 We enjoyed trying this activity out. 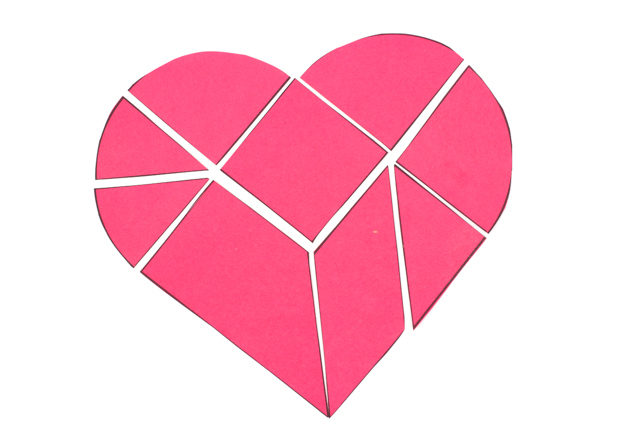 To get the template, check out Krokotak's amazing website: Heart Tangram Printable from Krokotak. They have so many crafts there, you'll probably also find some more Valentine's day activities too! 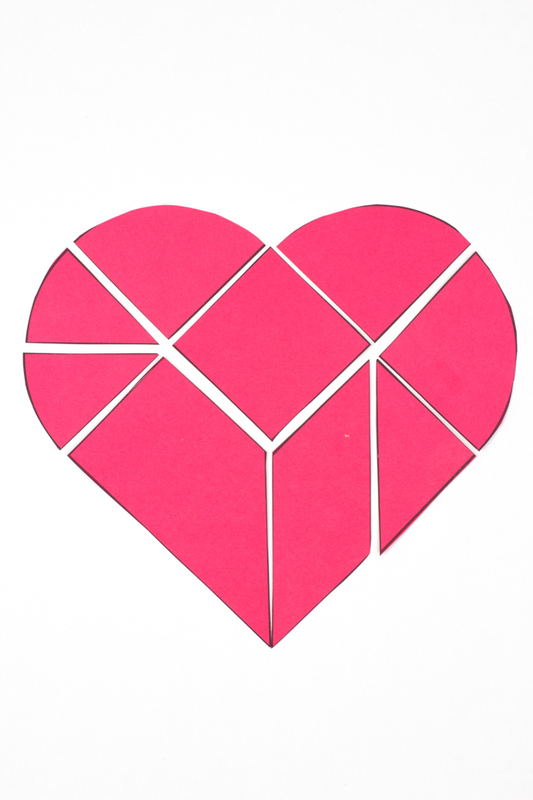 More Heart Art and Craft Ideas!